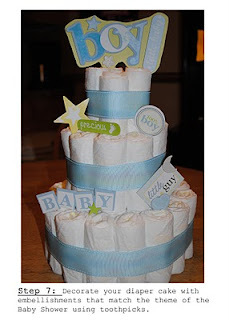 I just stumbled across this tutorial for a diaper cake . A diaper is known as a nappy here in Australia. I automatically thought of my friend Lucky who is going to be a Nana for the first time. So it made sense that I should post this tutorial in case she might feel the need to whip one up for her daughter. I know there are criss cross coasters out there but Pat over at Pats Patter is making hers using Moda charm packs. I love Moda precuts so thought these would be terrific. 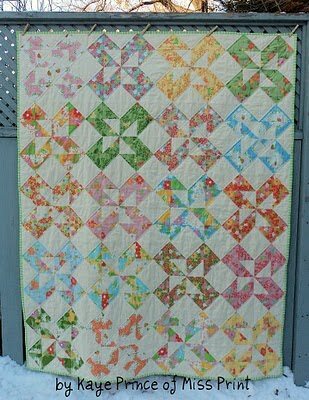 Another lovely quilt Summer Dreamin' over at the Moda Bakeshop to put on the list everybody, thanks to Kaye from Miss Print. Now this is cute, cute, cute.....love it. Thanks to Nette for sharing her idea on how to make this cute owl pincushion. 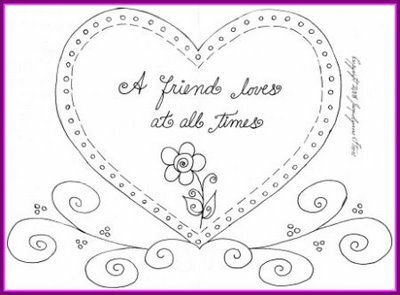 A great way to brighten up your day or a friends day with a cup of tea....add a quote to your tea bags. Pop over to Shrimp Salad Circus to get your tea bag tags and brighten up somebody's day. 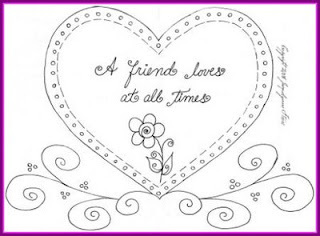 Jacquelynne over at The Noble Wife has a couple of heart stitcheries to share with everybody as well as other free patterns she offers. 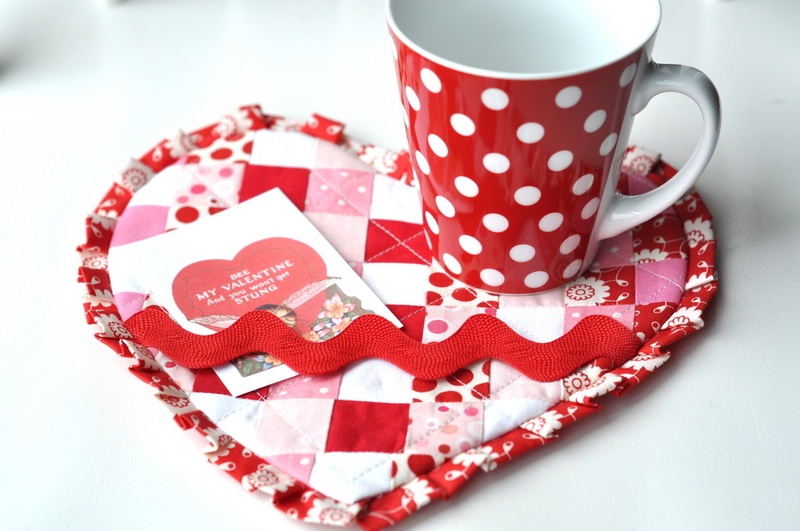 Over at Whip It Up there is a cute heart mug rug to whip up for that special cuppa. Thanks to Jodi from Pleasant Home. A lovely little project you could have done for this Valentines day or for any other lovely day. You can also find other tutorials here. Are you looking for a quick and easy project that can be whipped up in a weekend? 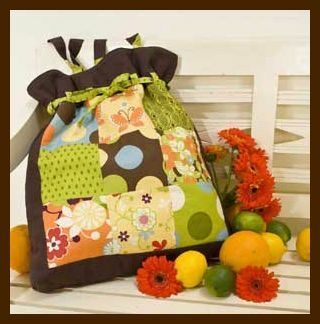 Then this fabulous tote bag designed by Khristina of Sew Prim Khris is perfect for you. Australian Homespun magazine is featuring Khristina's tote bag as a web extra freebie this month, you can download the pattern and instructions here at the Complete Craft site.